We are now offering duct cleaning as one of the many services we provide. 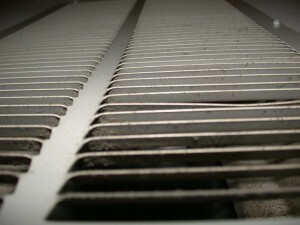 Duct cleaning is crucial to having good indoor air quality. 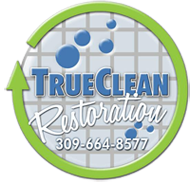 Whether you are a business owner who wants to ensure their customer’s breathing in clean air or a homeowner who wants the best air quality for their family, True Clean is here to help. Air ducts can be contaminated with dust, mold, fungi, and bacteria. This can cause allergies and illness. Cleaning your air ducts can increase the efficiency of your system by 40%. Make the healthy choice to breath clean air today. Call today for an estimate.